R.I.P. 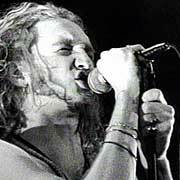 Layne Staley. Thank you for your inventive and amazing vocal stylings, you are an inspiration to us all. John Baker Saunders, I know you and Layne can make beautiful music together again now. There has been people to view The River of Deceit.